Whether you live in Declezville or Sierra Lakes, you deserve to have the best, most affordable seamless rain gutters available. 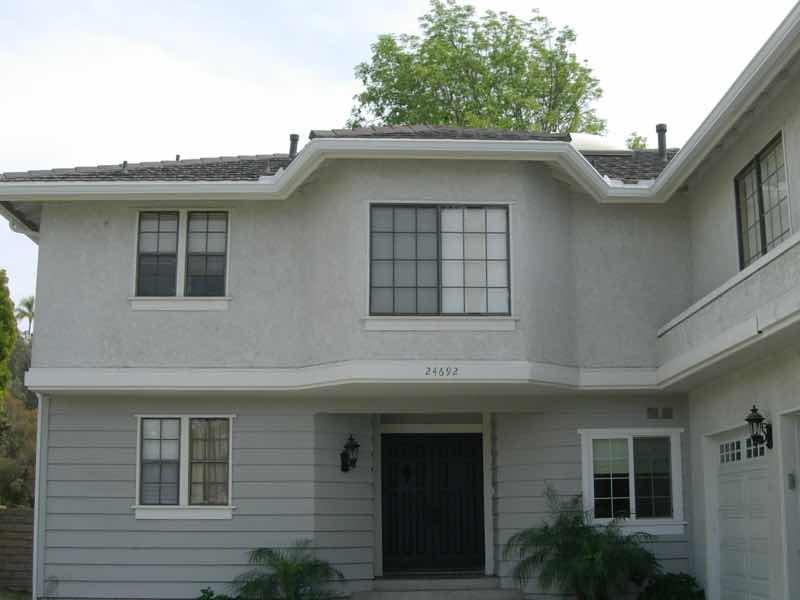 We proudly service all of Fontana’s many diverse neighborhoods. Maybe you’ve seen us working in the Heritage, Northwood Ranch, Sierra Lakes, Central Fontana, Mango Ave, or Southridge neighborhoods. 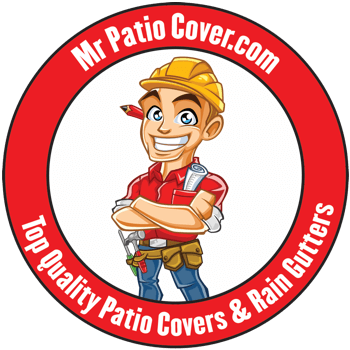 We back all our labor and products with our exclusive Mr. Patio Cover Lifetime Warranty. Find out more! 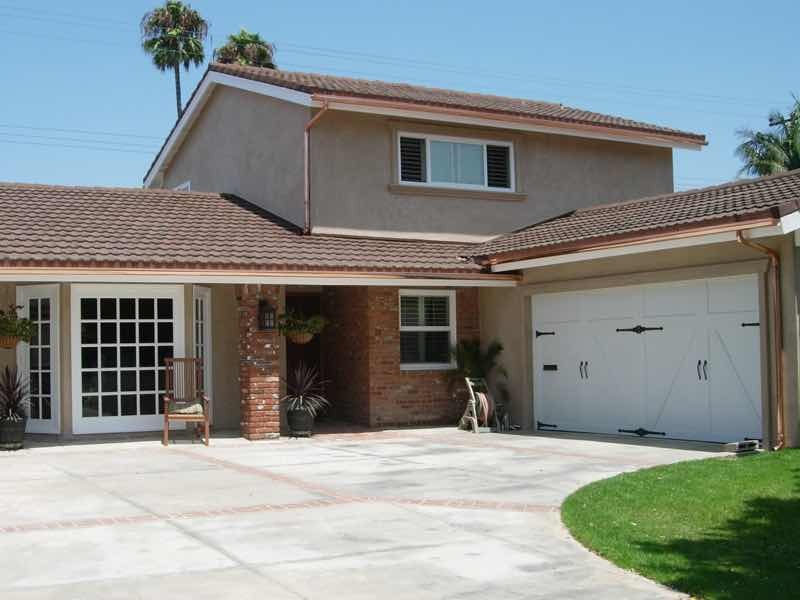 Rain water can cause three devastating effects to your beautiful Fontana home. When it strikes the walls of your house, it can cause severe deterioration and mold growth over time. Beneath the walls, the water can seep into the foundation. It can erode and flood your home’s landscaping, and even create an unsafe environment by making your walking surfaces slippery. Seamless rain gutters eliminate each of those hazards and do so in an easy, cost effective and visually appealing way. Great service. Great pricing. Punctual and efficient. Everything turned out great with our seamless rain gutter install. 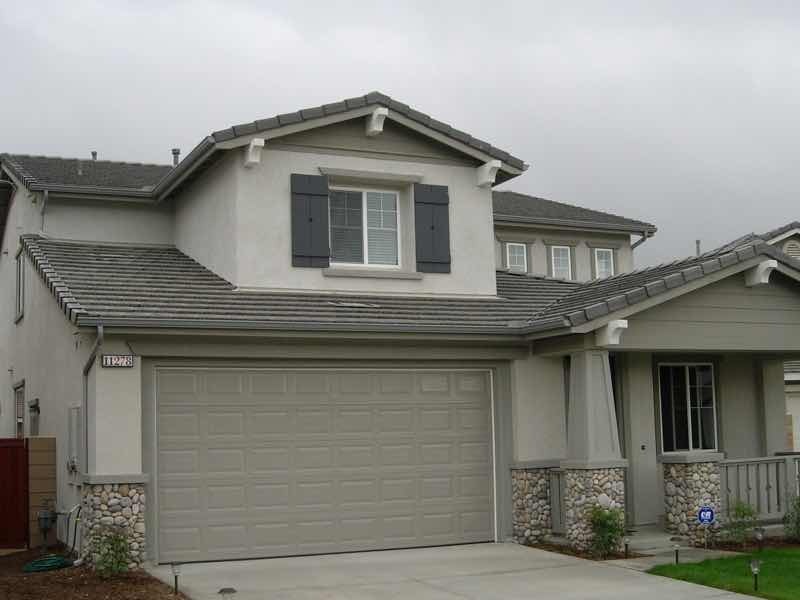 Our Fontana technicians are expertly trained, and seamless rain gutters are as tough as they come. Despite that, we back up our work with two-lifetime guarantees. The first is our Lifetime Labor guarantee, which covers any work we do. If we miss something, we come back and fix it, free of charge, no questions asked. The second is our Lifetime Materials Guarantee. 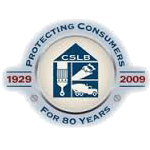 We use only certified materials that are guaranteed to last. If a defect is found, we replace them, it’s that simple.